Office hours are often underutilized by students, but when a single check-in and reflection meeting is made mandatory students tend to improve their learning outcomes (McGrath, 2014). These findings suggest that personal recognition and engagement have an important augmentative effect above and beyond additional exposure to the material students were tasked with learning—statistics, in this case. See McGrath (2014) for a sample reflection exercise to conduct with students during office hours. In addition to office hours, consider conducting informal activities outside of class to get to know students on a personal level and help them make connections to other resources (e.g., museums, libraries). Provide informal opportunities such as Q&A sessions and study groups for students to discuss course content. Invite small groups of students to attend office hours. 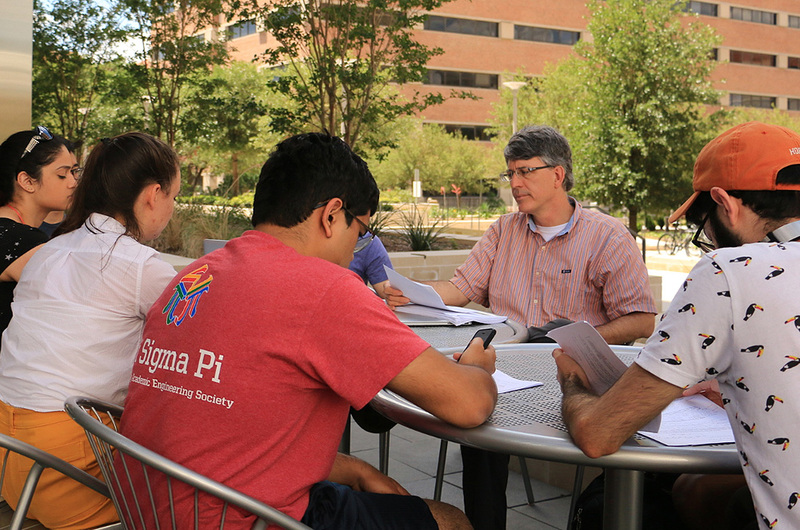 Informal weekly meetings to talk with students about their life goals, plans, etc. 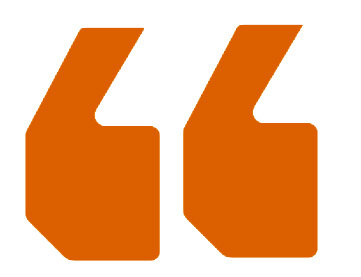 Respond to student emails or other forms of communication in a respectful and timely way. Mentor teaching assistants whom you’re supervising in well-being practices. 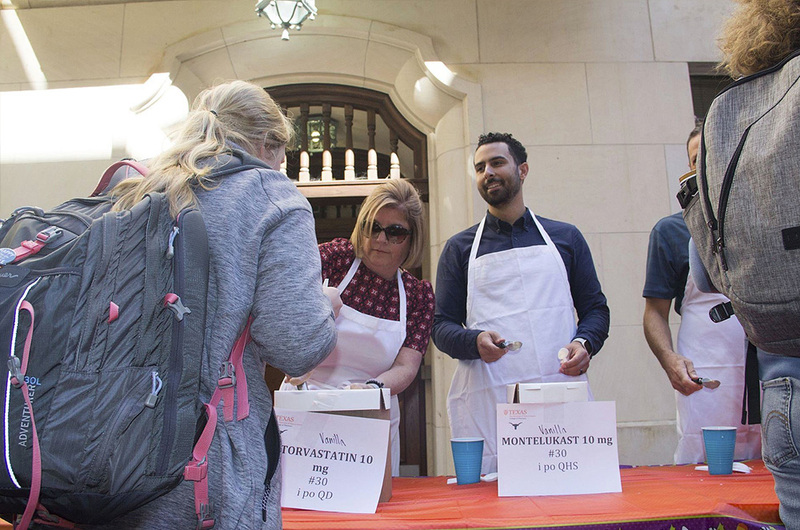 Our department had an ice-cream social where administrators gave out ice cream to students and faculty. It gave us a chance to come together as a department and get to know one another on a personal level. Many students told us they enjoyed getting to relax and not having to think about the next exam or lab. It was just about getting to know each other.